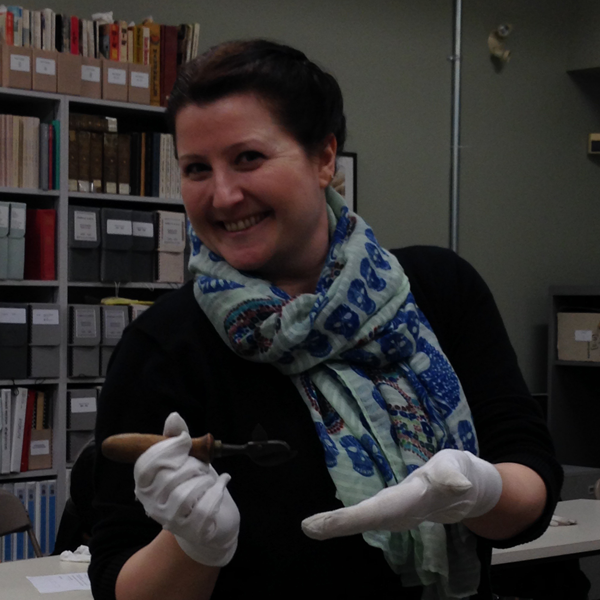 The Chilliwack Museum and Archives is open for everyone! The Chilliwack Museum and Historical Society operates the Chilliwack Museum and Archives as a community resource, open to all. Respectful sharing of the space and resources ensures a great experience for everyone. The abuse, theft or vandalism of facilities, equipment or materials. Please be aware that the staff of the Chilliwack Museum and Archives are authorized to bring to an individual’s attention any act or omission that violates the rules listed above. Staff will first ask the individual to modify their behaviour to conform to the rules. Should the individual refuse to modify their behaviour, they will be asked to leave the facility. Failure to leave when asked may result in the police being called. Any person violating the rules listed above may have his or her Museum or Archives privileges suspended and/or may be banned from using the Museum or Archives for a period of time.